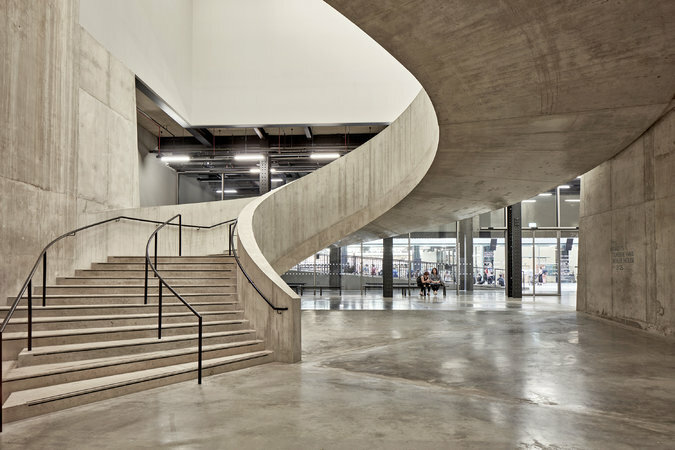 Carillion’s work crossed many sectors and included revamping the Tate Modern museum. Carillion has had a tentacular reach in Britain, not just in the running of schools and prisons, but in building hospitals, railways and thousands of homes for the Ministry of Defense. It revamped the nation’s spy headquarters, GCHQ, and the Tate Modern museum, and is a major player in two of Britain’s bigger infrastructure projects, a nearly $2 billion contract for the HS2 high-speed rail link and the $1 billion Aberdeen bypass in Scotland. Carillion also has a big construction project in Qatar related to the 2022 FIFA World Cup and has contracts in Canada. 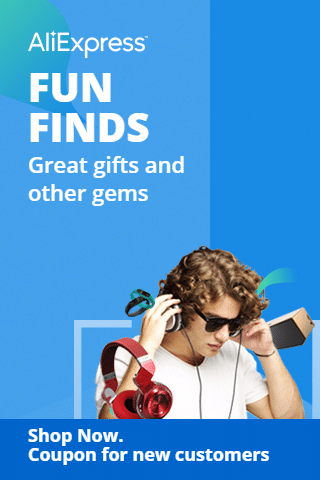 It employs about 22,000 workers overseas. In Britain, the pace of privatization has steadily gathered steam over the past decades. In the early 2000s, the centrist Labour government pushed so-called public-private partnerships, but a project to upgrade the London Underground was fiercely criticized in 2007 after a row over soaring costs. 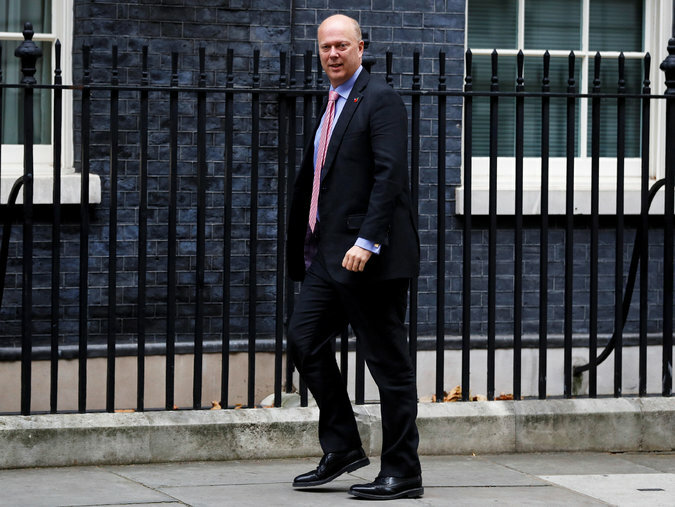 The failure of Carillion also puts pressure squarely on the transportation secretary, Chris Grayling, who kept funneling fresh contracts to the firm this fall even as its financial condition deteriorated. Mr. Grayling has also come under fire for allowing two companies, Virgin and Stagecoach, to wriggle out of a contract for the East Coast train line three years early. It “really shakes public confidence in the ability of the private sector to deliver public services and infrastructure,” Bernard Jenkin, Conservative chairman of Parliament’s Public Administration Committee, told the BBC. “You’ve got to treat yourself much more as a branch of the public service, not as a private company just there to enrich the shareholders and the directors,” he added. Chris Grayling, Britain’s transportation secretary, has come under pressure for funneling fresh contracts to Carillion even as its financial condition deteriorated. Mr. Jenkin said on Monday that his committee would hold an inquiry into the overall issue of the outsourcing of public services. The accountancy firm PWC was appointed administrator of the liquidation. Given that Carillion has a yawning pension deficit, huge debt and contracts with overly narrow margins, the company had little collateral for raising money and was probably unable to find a buyer and was therefore forced to liquidate, said Mr. Colley of Warwick Business School. Now, he said, some of the contracts are likely to be re-tendered and the government will likely need to underwrite some of the contracts to keep the services running. A Carillion construction crane in central London. Carillion’s bankruptcy threatens more than 19,000 jobs and hundreds of subcontractors and smaller businesses. 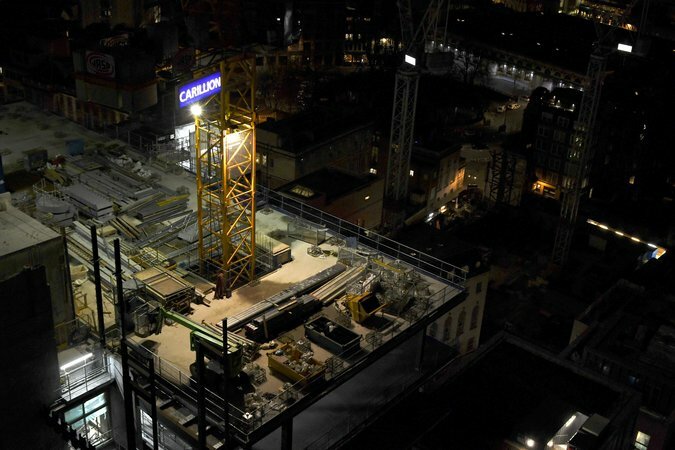 Carillion’s demise was likely caused by a combination of rapid expansion and underbidding for contracts that have had low margins since the financial crisis, analysts say. Those factors made the company run up huge debts, particularly on three public sector contracts, including two state-of-the-art hospitals and the Aberdeen bypass. In all three cases the projects were delayed because of engineering problems and in the bypass contract Carillion and its partners were given a hefty fine for polluting two important salmon rivers. “What appears to have gone wrong is that the company had expanded rather too fast in a way that left it heavily indebted to the point that it can no longer sustain its day-to-day business,” said Tony Travis, a professor of government at the London School of Economics. Particularly in the wake of the financial crisis, contractors desperate for work and dependent on basically a single employer — the government — underbid for contracts just to get them at all, he said.